I have so much to be thankful this year that I couldn't even begin to list it out. 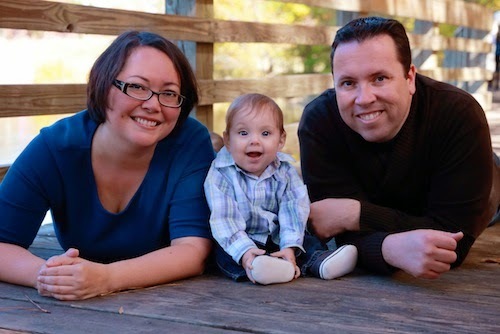 But of course, what I am most thankful for is my happy and healthy family. Wishing you all a very happy Thanksgiving and start of the holiday season!